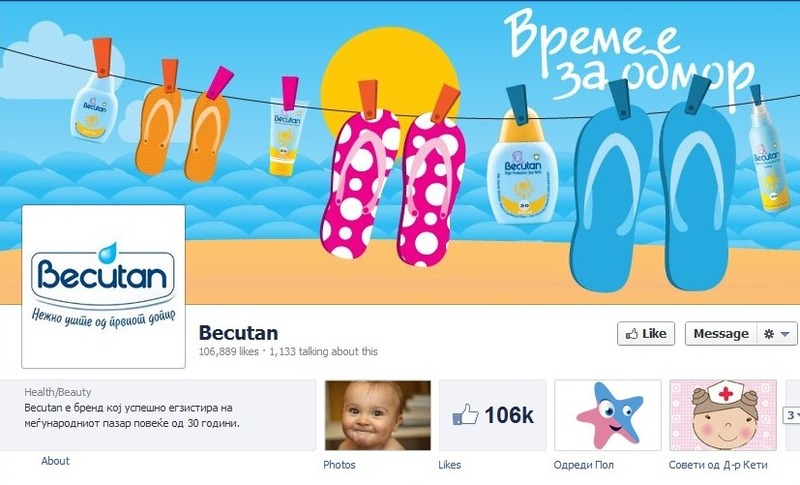 Becutan is one of the most popular baby product brands in South Eastern Europe and has successfully existed on the international market for over 30 years. Their products for infants, toddlers and young children are trusted by parents around the world for their utmost quality and effectiveness. Development and execution of Facebook Marketing Strategy for four markets (Macedonia, Serbia, Croatia and Bosnia-Herzegovina) with different characteristics in terms of product awareness, language speaking, market penetration and competition. In line with the default primary and secondary target audiences, increase current level (around 1000 subscribers) of brand awareness and development of active campaign that will accumulate minimum 150000 Facebook subscribers. For visual communication of promotional message with targeted population, each campaign was supported with custom tabs. Community management team was dedicated for daily communication with the population using posts, questions, topics, issues etc. Once a week were launched specific campaigns (advice from doctors, experiences associated with baby care, campaigns related to events, etc.) aimed to generate direct products communication to the target audience. 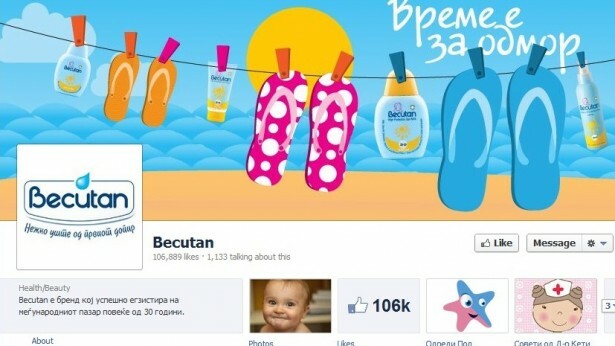 some of the campaigns were supported with Facebook Ad Campaign Service. 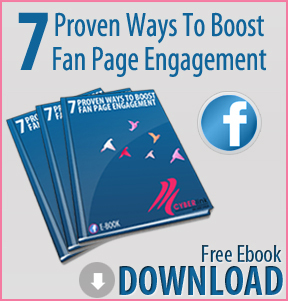 • In the period of active campaigning, acquires an average of 10,000 new fans daily. • At one point, the campaign reached a record of 800,000 hits in one day.63% of Facebook Connected Persons of Macedonia actively talking about this campaign is an absolute record. • The campaigns accumulate more than 200 000 Facebook fans.